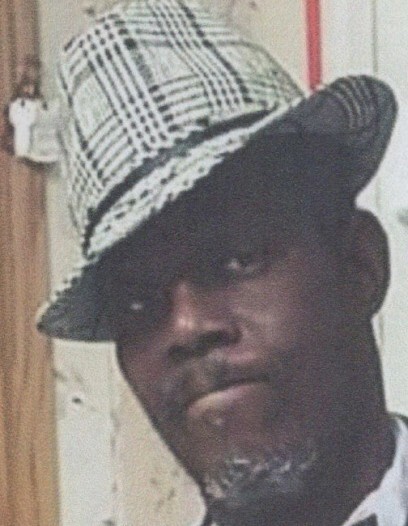 Keith O. Wayman, Sr., 57, of Magnolia passed away on November 27, 2018 at home. A Service of Celebration will be held 11:00 A.M. Wednesday, December 5, 2018 at Holy Trinity UAME Church, 101 S. New Street, Dover, DE 19901 where friends may visit with the family from 10:00 until 11:00 A.M. Wednesday. Burial will be private. In lieu of flowers, contributions may be made to the funeral home to assist with expenses. Online condolences may be made via www.pippinfuneralhome.com.